Score $5 for Free every month on every device you have SavvyConnect installed! Does it get any easier than this? Just Sign up and install the SavvyConnect App and earn $5 per month, per device! SavvyConnect is a market research application that collects data as you browse the web and use websites or mobile applications. 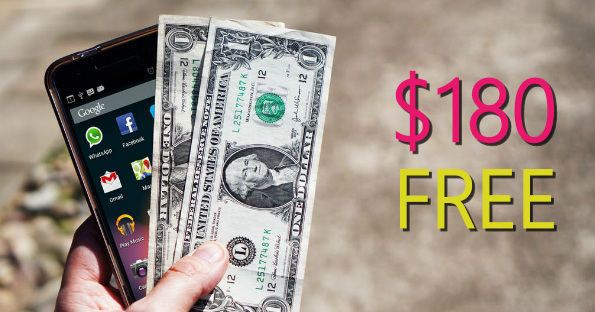 You can earn up to $180 per year, that's some NICE pocket change for FREE.Just be sure to keep your app installed through the 10th of the following month after sign up to ensure you $5 credit is validated and approved. As a member you'll also be sent paid surveys and other paid research opportunities. Check out all the survey opportunities that were sent to me in March.